HomeBlogFashion & StylePantone Scarves perfect color matching with any outfit. Looking to match the right scarf with your favorite outfit? These Pantone Scarves, inspired by the famous pantone color matching system will match your colorful outfit perfectly. Black is the new orange, green the new blue, and even worse beige is the new lavender. In short, it’s a hell of job to match the right scarf with any outfit. Not anymore. 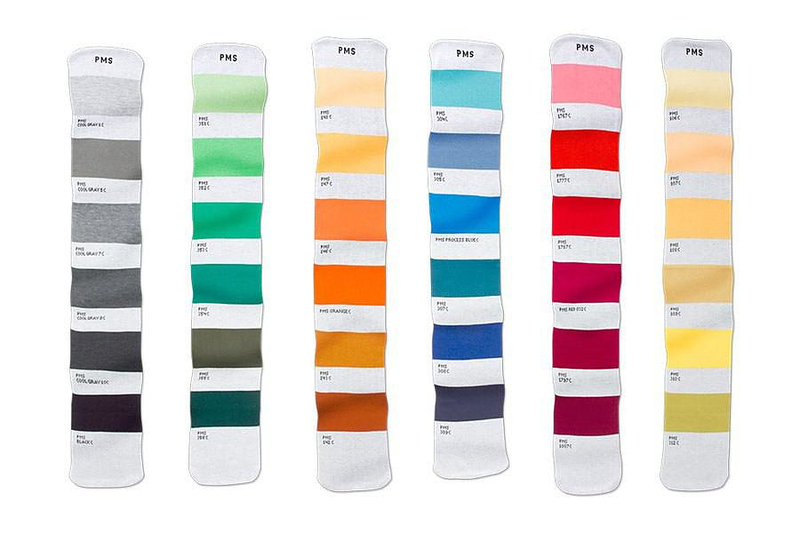 These colorful Pantone Scarves fit every outfit. Wasabigreen pants? No problem. Norwegian sunset yellow jacket? Sure. Blushing maid red shirt? Easy peasy. 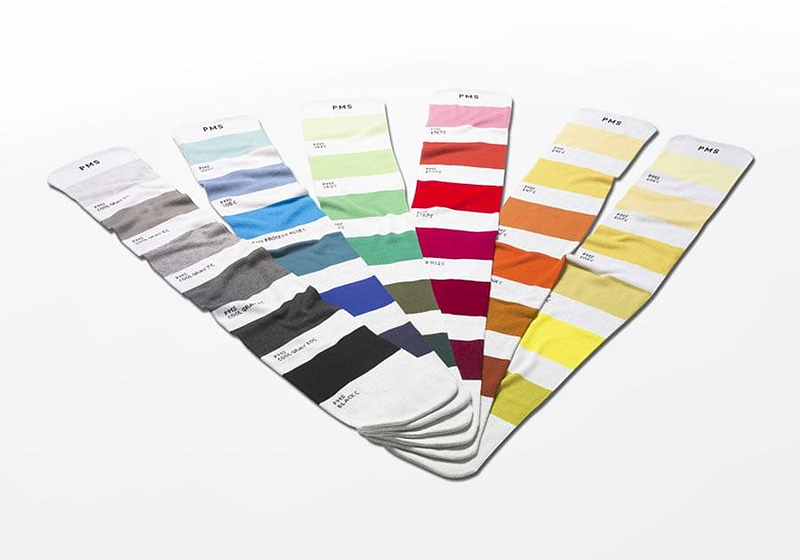 The Pantone Scarves are available in 6 color schemes, yellows, oranges, reds, blues, greens and blacks. Each scarf represents a traditional Pantone number shade accompanied by shades from its original family color.